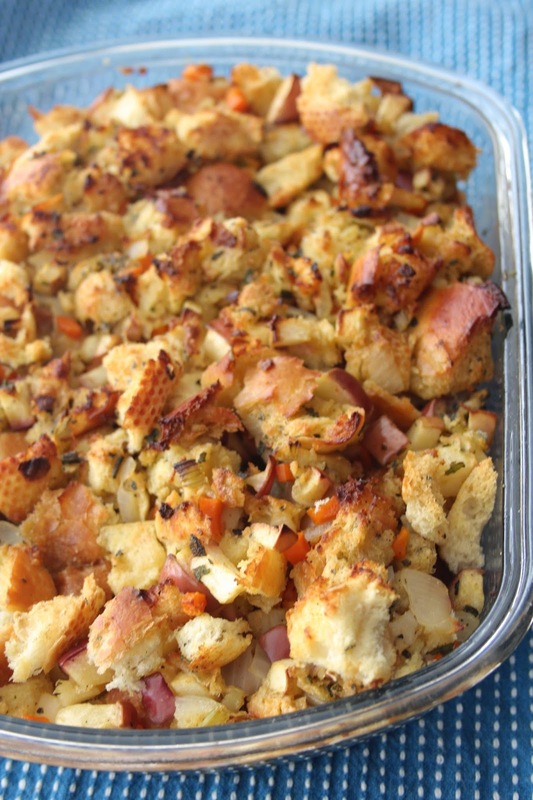 Us Canadians already had our thanksgiving in October but I wanted to share the vegetarian stuffing that we made with our American friends who will be celebrating thanksgiving next week. 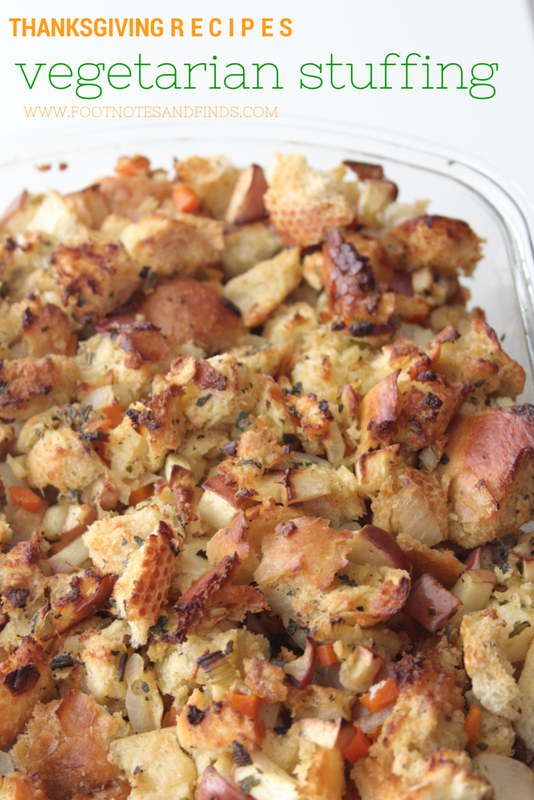 So really even though this is stuffing, we didn't stuff anything. We just had the stuffing alone. 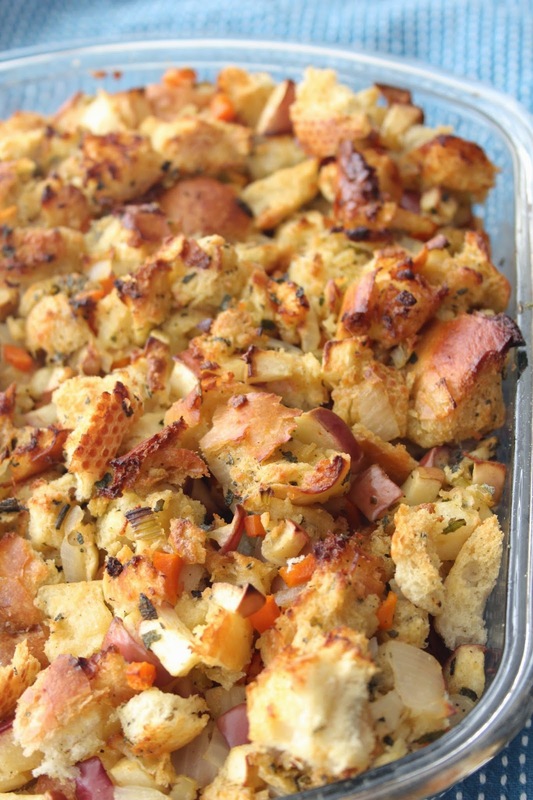 Since the majority of us our vegetarian, we don't stuff a turkey, but the love for the stuffing means we make plenty of stuffing for everyone to have! We also replace the turkey with other main dishes, this year we did the tex-mex quinoa stuffed peppers as the main dish with many sides such as these dinner rolls! 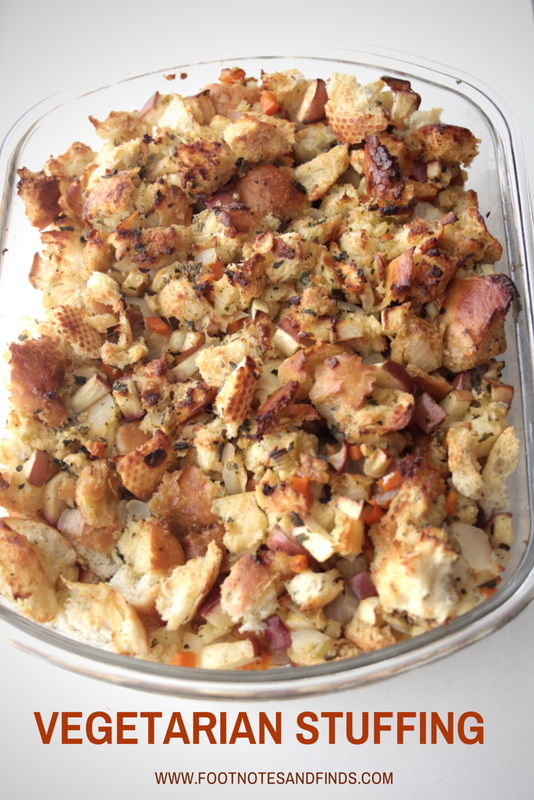 Back to the stuffing, this stuffing was delicious and easy recipe to follow and considering it claims to be the "best vegetarian stuffing ever", it sure did live up to it! mmm this sounds super yummy! Yummy yummy. This looks so delicious. Lovely blog here btw! Would you like to follow each other on GFC? Please let me know on my blog so I can follow back. Thank you. Yum, that looks amazing! That bread must be incredible with it! Thank you for helping me find this wonderful recipe. Our thanksgiving this year is going to be a beast with 11 people and the following dietary restrictions: vegetarian/kosher/low sodium/low lactose/low fat. Seriously, with my crowd, everyone has something. I think I can tweak this recipe a bit to work for everyone! 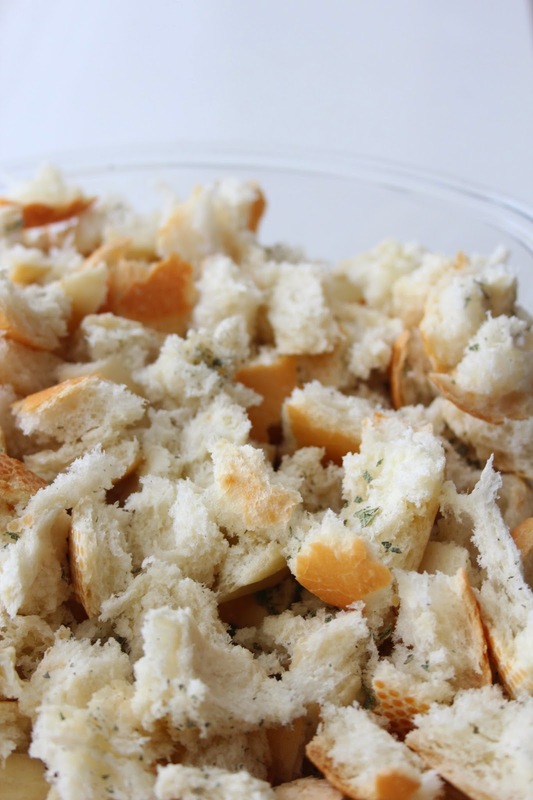 This stuffing looks delicious, I'd love to give it a try. Thank you for sharing this post. PetSafe Simply Clean Litter Box webgarden.com it is an automatic can that litterrobot21 cleanses your pet cat waste Policy for Guide Pet Animals on Campus Grounds and in Campus Facilities constantly by a rotating ringed litter dish that collects the waste through a conveyor. litterboxhub This special system offers you a consistent Best Self Cleaning Litter Box Reviews cleaning.